Most athletes know that protein is important for muscle recovery, and that hydration is important for absolutely everything, but how do the two relate when it comes to optimizing your performance as an endurance athlete? How much protein should you be getting each day? And from where? For all the shakes and powders on the market, we’ve still got questions, and we’re certain some of you do, too. 1 First up, what is protein? 1.1 What happens if you don’t get enough protein? 1.2 How much water should you drink? 2.1 How much protein is enough? Here’s our guide to getting the right kind and amount of protein in before and after your endurance training, with a few helpful tips on getting the most out of this most basic of dietary requirements. First up, what is protein? Around 20 percent of your body is made up of protein, which in turn is made from amino acids, the so-called building blocks of protein (and of life). You’ll find protein in various forms in muscle, bone, skin and cartilage, and a well-stocked kitchen and fridge are essential to keeping these ever-moving molecules in constant regeneration. Protein is what your muscles and bones are made of, and when you train for endurance, around 15 percent of the energy you use during that workout, comes from the amino acids in protein. Having a constant, high-quality supply of food and supplements to help replenish those stores, is what enables you to push hard and recover. Put simply, you don’t perform and you don’t recover. If you’ve ever found yourself taking way too long to recover from sore muscles and joints after training, your protein intake could have something to do with it. Your body is around 50-65% water, and how much training you do, how much protein you eat and how much you sweat, will all help determine how much water you should drink. Advice varies from doctor to doctor, and at the risk of giving you false information, we’ll say that the best advice is probably to drink little and often, throughout the day. If your urine is clear, or close to clear (as opposed to dark and cloudy), you’re on the right track. 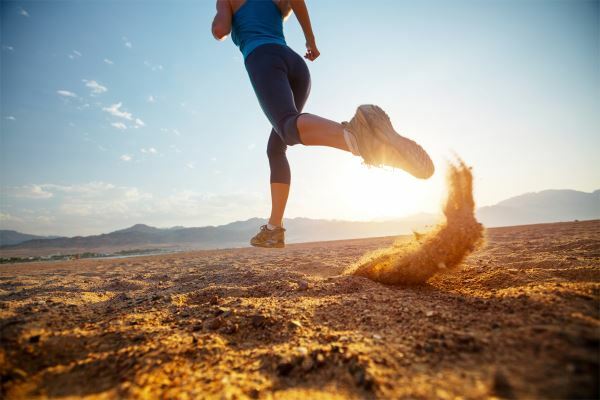 Remember that when you train for endurance, you sweat more and over a longer period of time. All of that sweat is water your body needs, along with electrolytes. 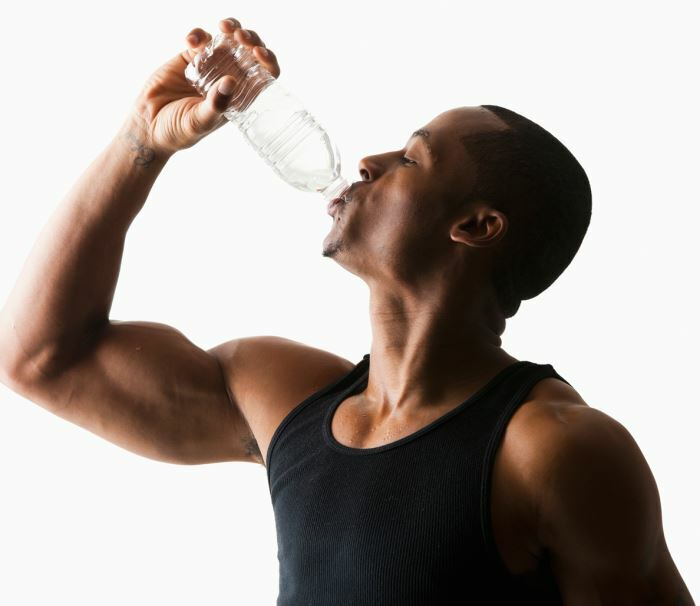 Make sure you’re well hydrated before you work out, and then stay topped up during and after you’re done. Electrolyte drinks and tablets are great for during and after workouts, as are BCAA drinks. What are BCAAs? Branched-Chain Amino Acids. These are those building blocks of protein we were talking about earlier, and sipping on them during and after your workout, can help to replenish the ones you’ve used up, and help you to kick-start the recovery process. Essential: cannot be made by the body, must come from diet. Non-essential: can be made by the body, can also come from diet. Conditional: important, but not essential unless you’re sick or in recovery mode. Protein is thirst-provoking. It’s the reason many life-raft survival rations during the world wars were low in protein, high in carbohydrates.The more protein you eat, the more water your body craves and needs. Eat or drink too much protein without adequate water, and over time, the damage to your kidneys could become a problem. That’s why it’s often recommended to drink water with your protein bar after a workout, and even to drink water if you’re drinking a protein shake. It doesn’t take much to drink a glass of water after a shake, and your body will thank you for it later. For endurance training, a super-high protein diet really is not necessary. You need enough protein to recover fully after training, but because your body does not store excess protein, if you overdo it, you’re simply wasting your money and harming your kidneys (which have to filter it all). A study in the Journal of Nutrition revealed that protein synthesis — that is, protein which is successfully used during the recovery and muscle repairing process — is increased by 25 percent when intake is staggered over three meals, as opposed to one single, heavy meal. This example meal plan from the guys at Ironman shows how you might stagger your protein intake if you were a 150 lb. 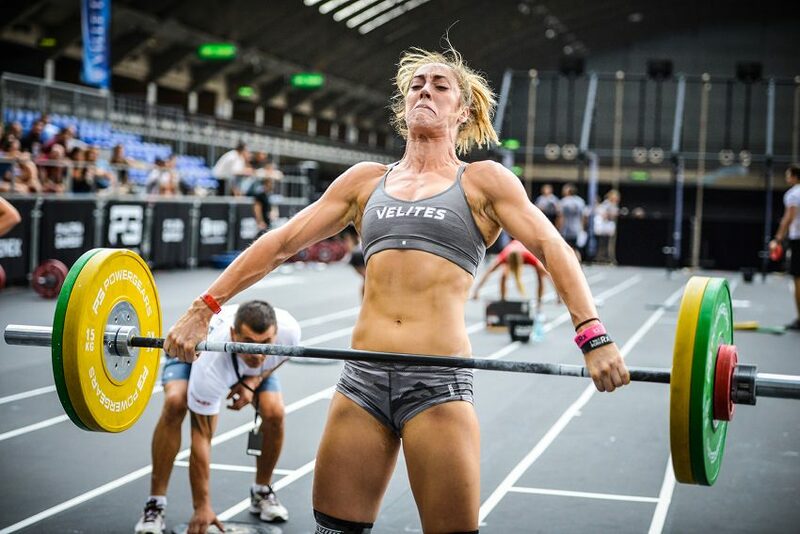 endurance athlete with a 113g – 136g / day protein requirement. Your individual protein needs will be different to those of somebody else, and just because someone at your gym eats a lot of protein, or very little, that does not mean you should follow their lead. Experiment with what works for you, using the guidelines mentioned here, and see how it affects your recovery. Drink plenty of water whatever your protein intake. How do you stagger your protein intake? What works for you? Do you take a supplement before bed? What’s your experience of combining protein with endurance training been like? Tag a friend on Facebook and share this article, and let us know how you do it in the comments.